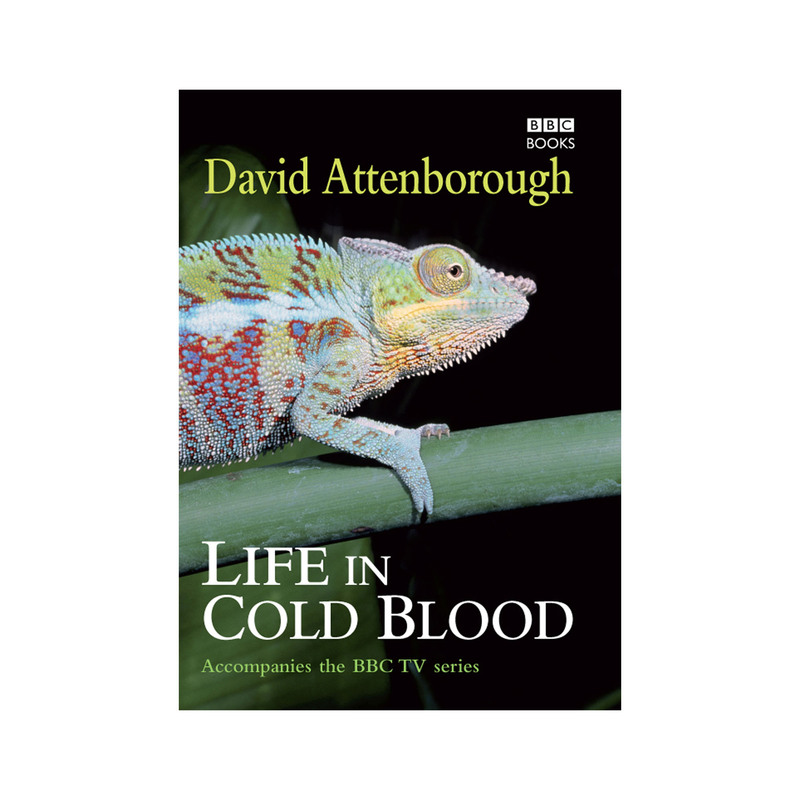 Life in Cold Blood is written by one of the most influential and admired figures in English television, Sir David Attenborough. Following on from the BBC series, 'Life in Cold Blood' follows the history of amphibians and reptiles. This book goes into depth about some of the most amazing species giving you a new found knowledge of the wonderful animals that live in the natural world. This book would make the perfect coffee table gift for animal lovers!